Data - whether it is in cloud or on-premises, including Hadoop, Spark, database, files, etc - holds the key to answer the unfathomable questions. And so, the enterprises are considering new ways to tap into their data and derive meaningful insights for enhanced business outcomes. But with traditional BI solutions, connecting to multiple data sources & transforming the information for business intelligence becomes an impossible mission. Cloud-based business analytics implementations, like Power BI solutions, are significant to overcome such challenges. Our Power BI consultants develop such custom Power BI solutions for enterprises to bring business-critical data to life. 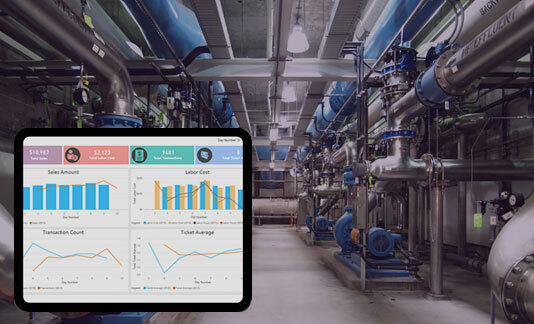 Data acquired from connected assets like sensors and machines, enables faster & precise decisions than the conventional ones made with no or offline data. However, analyzing and visualizing this data is what most enterprises need today. Data manipulation, machine learning, and analytical concepts can help such business leaders in utilizing their data smartly to make educated decisions. With Power BI, enterprises can now dive into advanced analytics easily and gain powerful insights to predict outcomes & prevent failures of assets/operations. As Certified Microsoft Power BI Partners, we help in strong BI planning & strategy, to uncover hidden trends & unknown correlations through stunning visuals that support intelligent decisions. Industry leaders are constantly looking to innovate and lead in this data-driven business transformation world. And, Mobile business intelligence can be the key to monitor and access your business health from any location and at any time. Using our Power BI consulting services, get the business-critical data at your fingertips and publish custom Power BI dashboards, to consume on the web & across mobile devices. 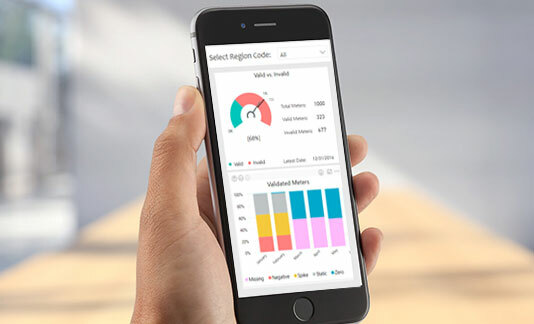 With Power BI based Native mobile BI apps for iOS, Android & Windows, users can securely access and view live Power BI reports. 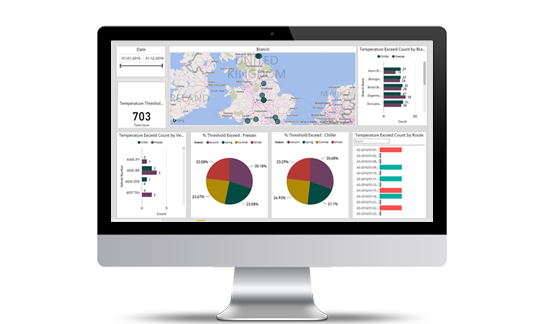 Our Power BI consultants can create dynamic business intelligence environment that provides a unique, 360-degree view of your business; in the form of interactive data visuals and personalized reports. Connect with Power BI expert, today!